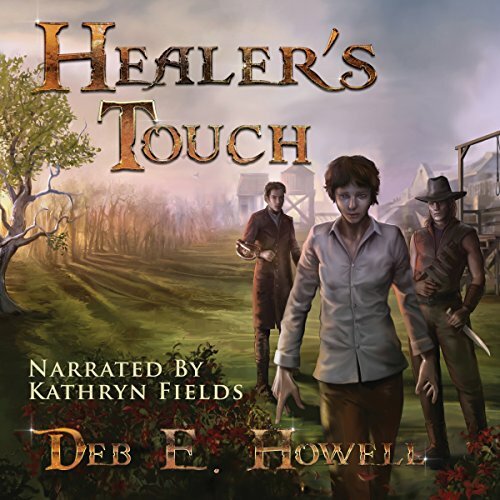 Showing results by author "Deb E. Howell"
Llew has a gift. Her body heals itself from any injury - but at a cost to anyone nearby. In a country fearful of magic, freeing yourself from the hangman's noose by wielding forbidden power brings dangers of its own. After dying and coming back, Llew drops from the gallows into the hands of Jonas: the man carrying the knife with the power to kill her - permanently.